Travel: A good night’s sleep should never be compromised, especially when traveling. 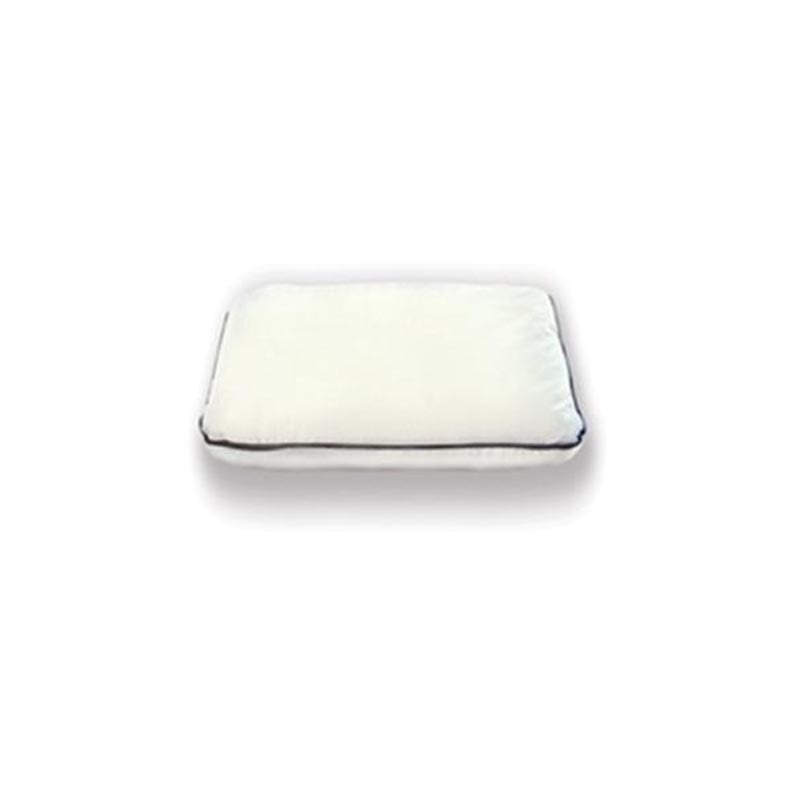 The Harvest Pillows travel pillow is specially designed to provide proper support for your head and neck, and is small and light enough to fit in your carry-on luggage for any mode of travel. 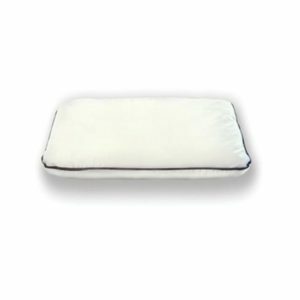 Therapeutic: The therapeutic pillow is a versatile specialty buckwheat hull pillow that provides support and comfort for the knees, hips, lower back, and neck. It also provides excellent support for arthritic discomfort. Purchase your buckwheat hull pillow online.